Yamaha's Vector maintains a glittering reputation thanks to three main reasons. 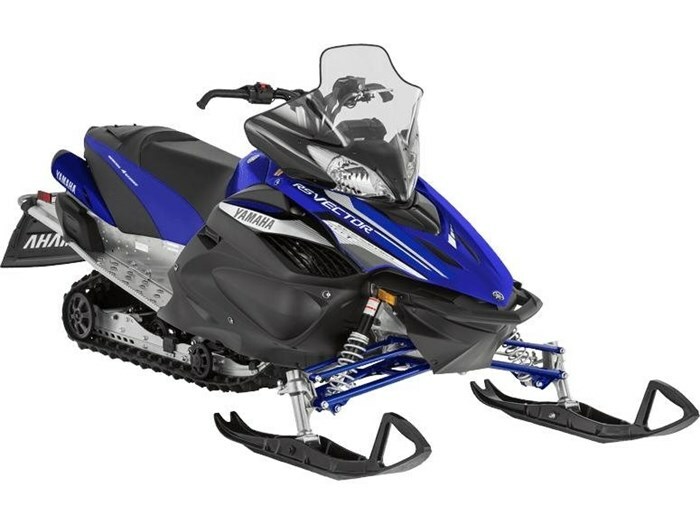 A reliable, over-achieving engine, innovative technologies like EPS and Tuner skis, and the ability to compete with any sled, even those out of its class. Also, the RS Vector gets some technology with Yamaha's YCC-T engine management system for optimized fuel delivery while Fox FLOAT 3 XV rear shock and Yamaha's 'Single Shot' Air 129 soften the ride.